Rich Favor joined Citizens Business Bank in March 2016 through the Bank’s merger with County Commerce Bank. He serves as Senior Vice President and Regional Manager for the Central Coast Region. Prior to the merger, Rich was the Executive Vice President and the Chief Operating Officer of County Commerce Bank. He was instrumental in the early success of County Commerce Bank, serving as Chief Credit Officer where he managed all aspects of loan production and classified assets as well as Community Reinvestment Act and compliance from the Bank’s formation. His professional career incorporates nearly 30 years of commercial banking, lending, sales, and business development. His banking experience includes senior leadership positions at Community West Bank, Bank of Ventura, and Mercantile National Bank. Rich received his Bachelor of Science Degree in business administration from San Diego State University, California. 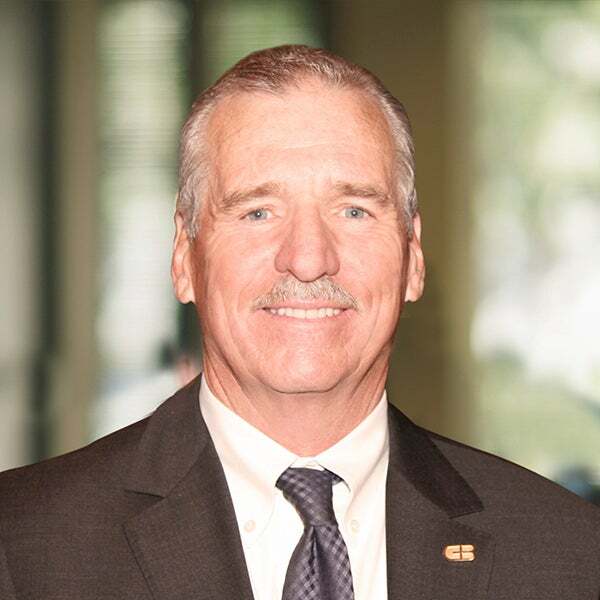 He is the former chairman of the Oxnard Chamber of Commerce past chairman and current board member of the Ventura Family YMCA and serves on the board of the Community Memorial Hospital Foundation.